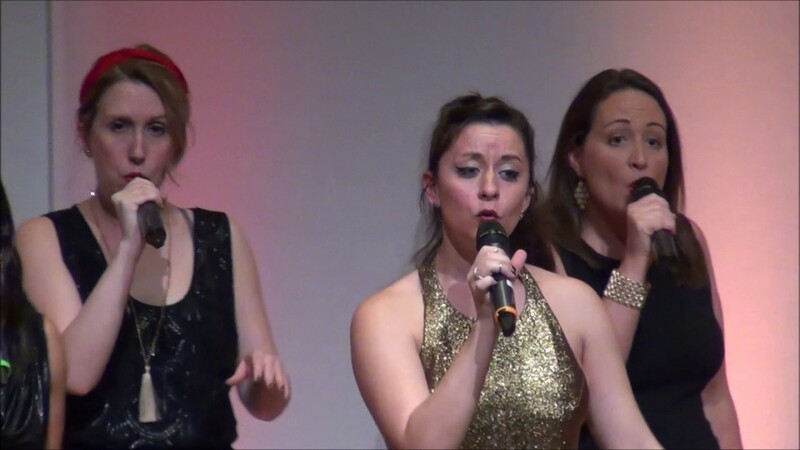 We're a group of tight-knit women who share a beautiful passion: singing a cappella music. 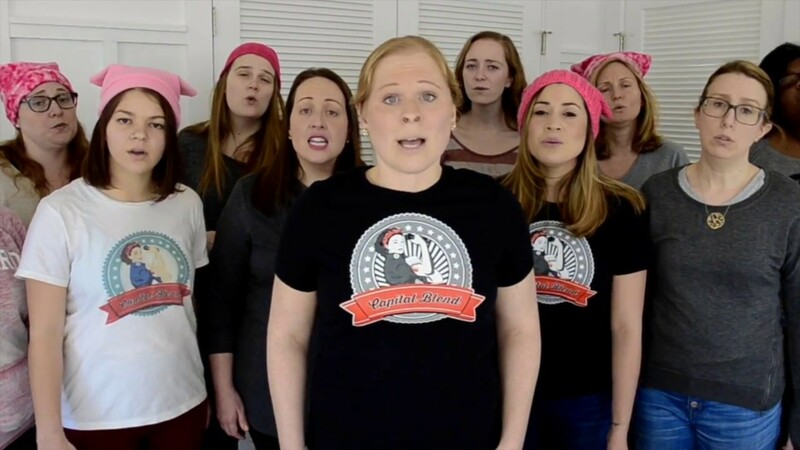 Capital Blend is a Washington, D.C. based all-female a cappella group! 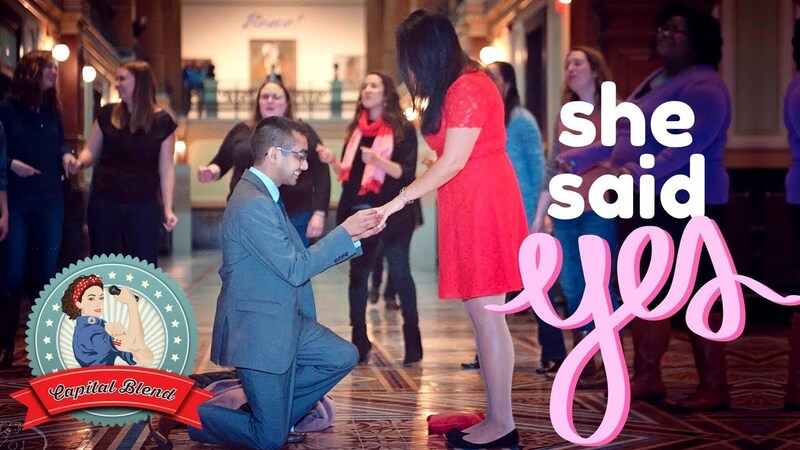 We even sing at wedding proposals! Capital Blend can sing for YOUR event! Capital Blend provides musical entertainment for all types of events, from weddings and festivals to private and corporate events. 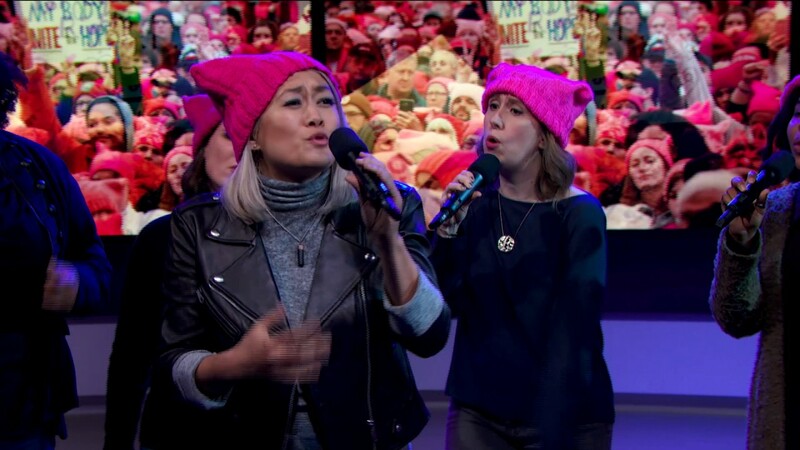 With a dynamic repertoire and distinctive sound, Capital Blend continues to refine contemporary all female a cappella by bringing together women’s voices to create engaging, extraordinary music. We are based in the Washington, D.C. area and are willing to travel. Capital Blend was outstanding. They were prompt, enthusiastic, fun and were flexible on song choices. We loved having them. They mad our party!! We loved them. We had the ladies singing holiday songs. All the guests loved it. Beautiful voices! Very pleasant to work with. Capital Blend was great! They're fun, talented, and made our event unique. Everyone was talking about it. Thanks, ladies!! Capital Blend formed in March 2008 when several coworkers discovered a shared love of singing. 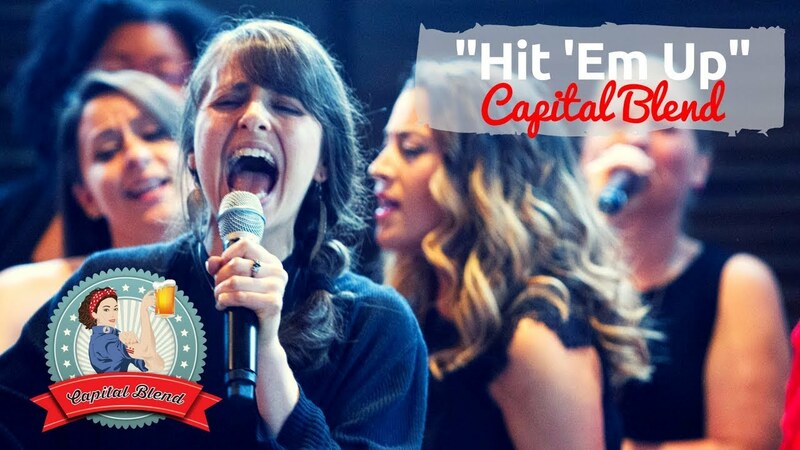 Winner of the 2013 CARA Award for Best Contemporary A Cappella League Song, Capital Blend draws from the diversity of backgrounds in our Nation’s Capital by selecting its members for talent as well as personality. Since its inception, Capital Blend has performed at a variety of events and venues from weddings and cruises to the National Mall and Lincoln Theater. With a dynamic repertoire and distinctive sound, Capital Blend continues to refine contemporary all female a cappella by bringing together women’s voices to create engaging, extraordinary music. With at least two months notice, we have the ability to arrange and learn a song of your choice if it is not something we currently sing.